Tyson Fury takes on Deontay Wilder during the WBC Heavyweight Championship bout at the Staples Center in Los Angeles. 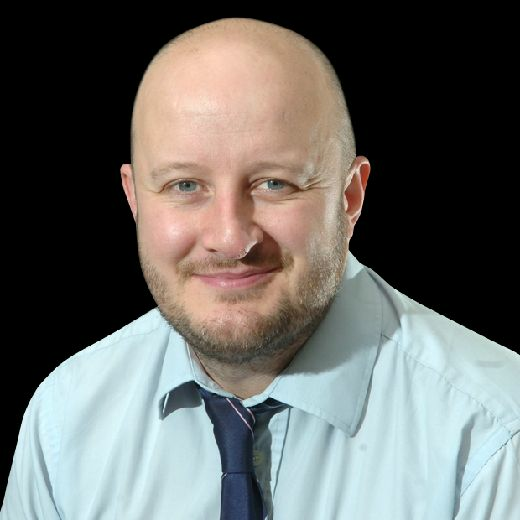 I remember sitting at my desk at Lancashire Post HQ a good few years ago when a stray email dropped into my inbox. The email was sent from the marketing department from a caravan park in Morecambe. Obviously as a sport journalist, my immediate thought was: What did this have to do with me? But before I clicked the delete button, I read a few paragraphs – and I’m now really glad I did. The caravan park was advertising a forthcoming open day which would feature lots of fun activities for visitors as well as a special guest appearance from a rising heavyweight boxing star – a certain Tyson Fury. I must admit at the time – which was probably about seven or eight years ago – I had never heard of Fury, but the fact that the email described him as 6ft 9in with a great future ahead of him got me intrigued. I began to do a bit of research about him – and learned mainly of his Gypsy roots with Irish and Manchester connections as well as the fact that his dad John was incarcerated in prison for gouging somebody’s eye out. So I got in touch with the sender of the email asking if they could set up a meeting with Fury so that I could interview him. It was something they were more than happy to arrange and so I travelled up to Morecambe one Saturday afternoon with the sole intention of meeting him. Arriving at my destination, I was ushered into a show caravan and waited for the ‘big man’ to turn up. When he did show-up, he certainly made a grand entrance. He arrived in a dark people carrier vehicle with an entourage in tow and was wearing a Manchester United top. Brash and a bit over the top, Fury – with a bit more hair on his head than he has now – was certainly eccentric in our interview as he discussed God, his love of United as well as his ambition of becoming the best heavyweight boxer in the world. They say talk is cheap and as Fury rambled on, I remember thinking, ‘What is this guy going on about’? But it’s fair to say, Fury has been true to his word since our meeting in that caravan. Beating Wladimir Klitschko in 2015 saw him realise his ambition of becoming world champion and his performance in earning a draw against reigning WBC champion Deontay Wilder last weekend, in Los Angeles, was arguably even better. 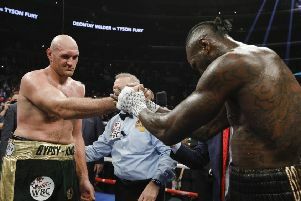 After just two warm-up fights in over three years – after a battle with drug addiction and mental health problems – Fury outclassed Wilder throughout the fight and only two knockdowns saved the American from losing his belt. I think the great thing about Fury is he’s different from the rest. 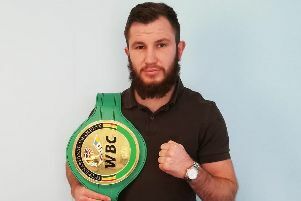 Not just looking for the huge punch and knockout, the 30-year-old looks to outbox his opponents with his elusive style. He reminds me very much of the great Muhammad Ali. Some of the things he has uttered in the past have been distasteful to say the least, but if Fury can curb some of his eccentricities outside of the ring then I believe he can go down in history as a true great of British sport.